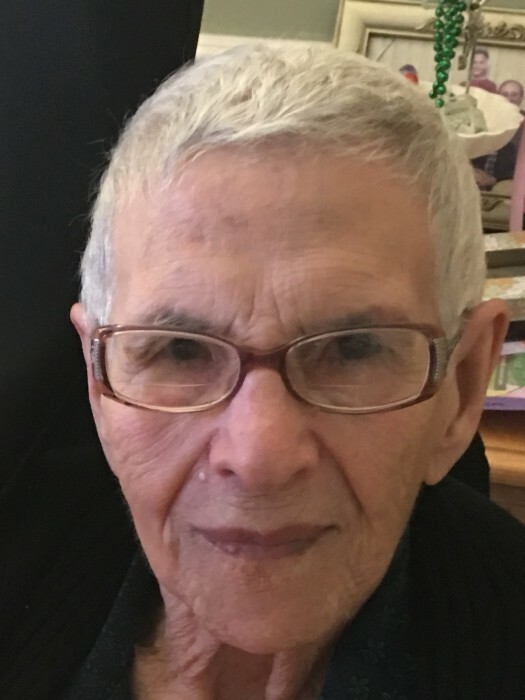 Chiarina (Calabrese) Mancini, 93, of Torrington, CT, passed away Friday, March 23, 2018 at Regal Care. She was the beloved wife of the late Alfredo Mancini. Chiarina was born May 16, 1924, in Pontelandolfo, Province of Benevento, Italy, daughter of the late Domenico and Carmella (Daddona) Calabrese. She traveled to Torrington with her family in 1970, and was employed by Wolcott Hall Convalescent Home in housekeeping until her retirement in 1984. She is survived by two daughters, Maria Fusco and her husband Francesco of Montreal, Canada, Antonietta Persechino and her husband Renato of Torrington, CT; a son-in-law Angelo Orsini of Italy; seven grandchildren, Ashley Daley and her husband Alex, Johnny Persechino, Vittoria Fusco, Pierina Fusco, Nadia Orsini, Michael Orsini, Linda Orsini; seven great grandchildren, as well as several nieces and nephews. In addition to her husband, she was preceded in death by her daughter Natalina Orsini, and six siblings, Lupangelo, Salvatore, Elena, Frank, Ana and Nicola Calabrese. The family would like to thank the staff at Regal Care for their kindness and compassion shown to Chiarina as well as to her family.